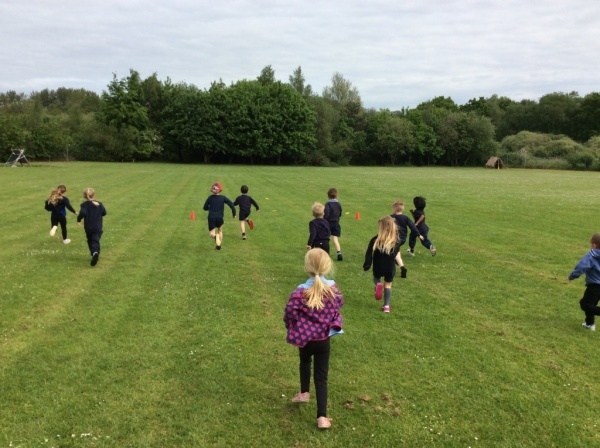 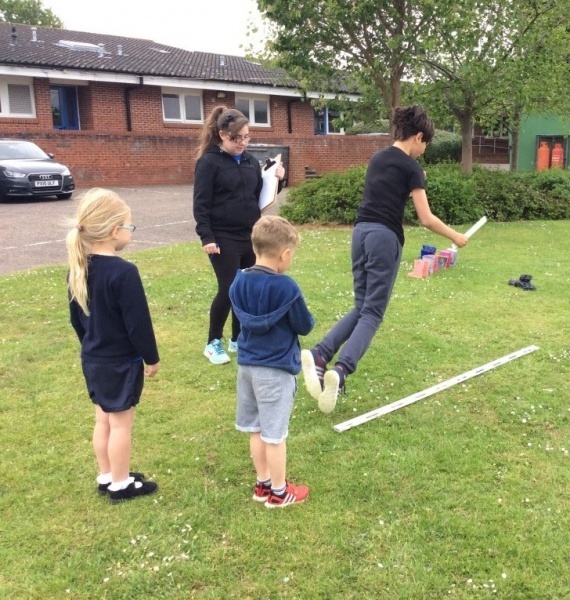 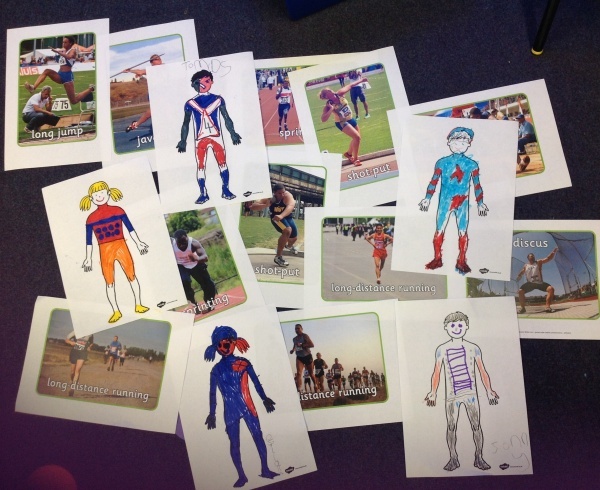 Linking science, PE and the 2016 Olympic Games, this project required children to collect data on different kinds of exercise. 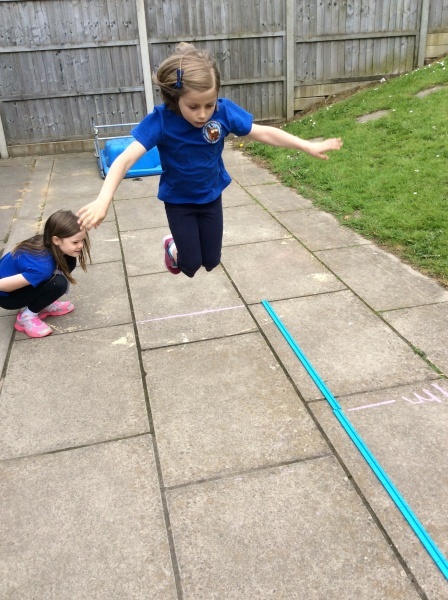 Classes asked their own questions, for example “can children with longer legs jump further?”. 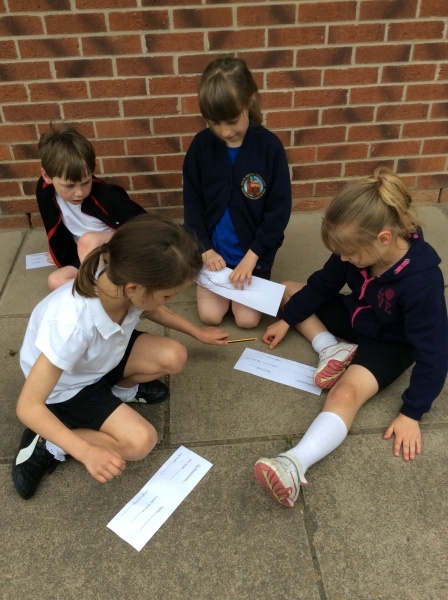 They then collected, recorded and analysed the data to back up or disprove their theory. 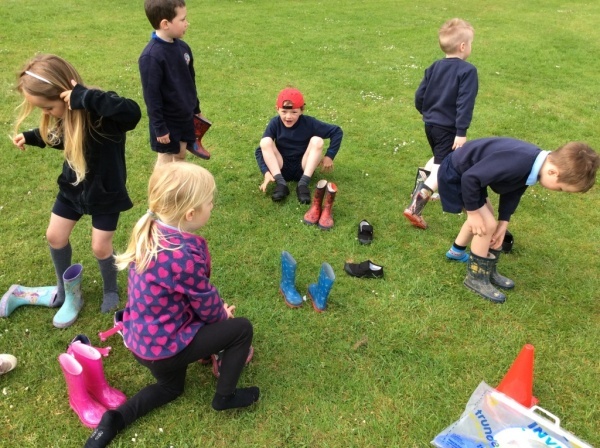 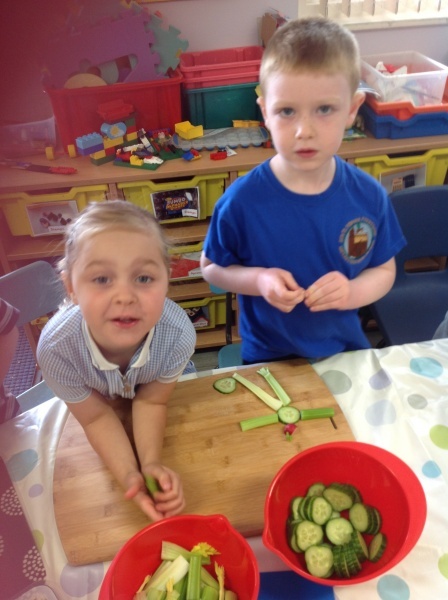 It was fantastic to see the children all working together with older children supporting and engaging the younger ones. 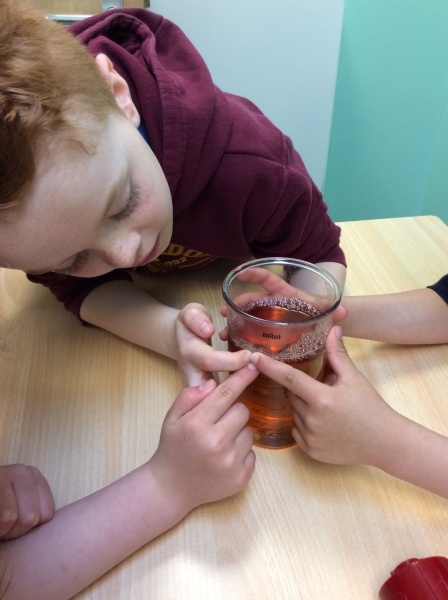 Year 6 also conducted a healthy eating survey, collecting data from each class about what the children ate for breakfast.